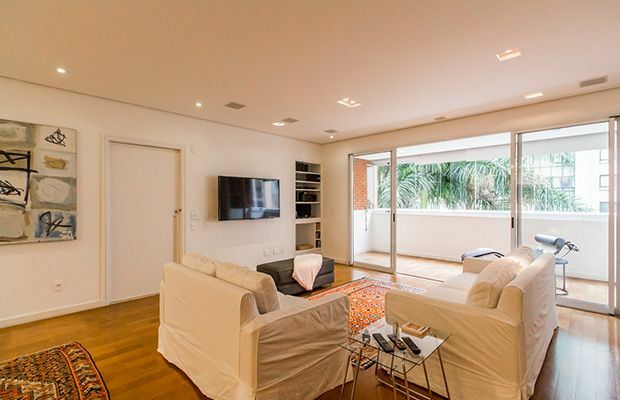 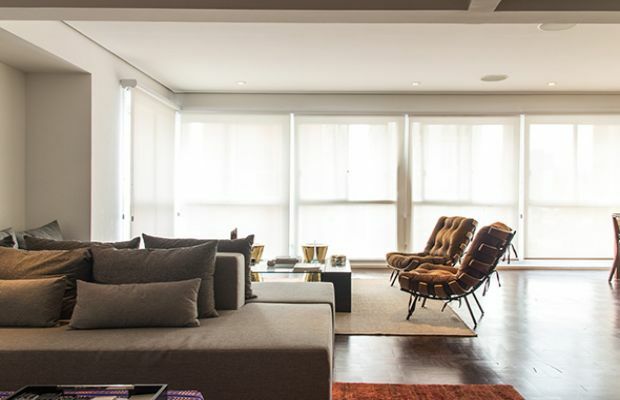 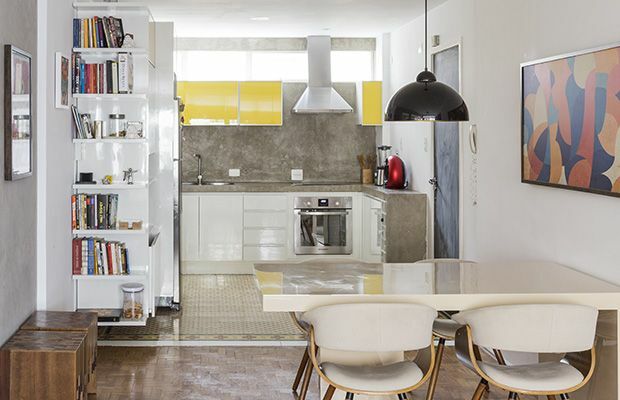 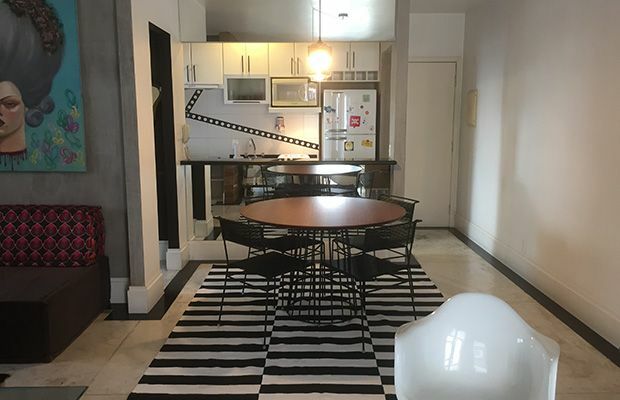 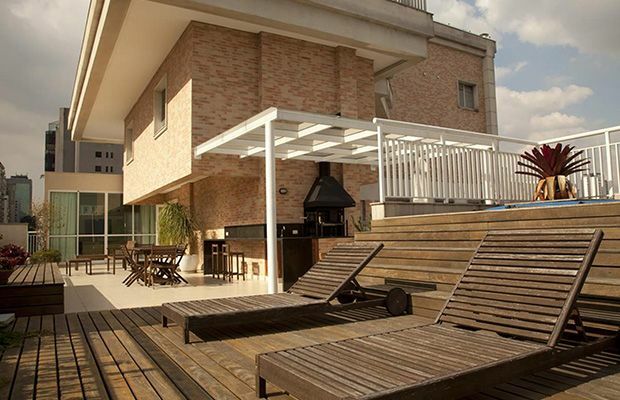 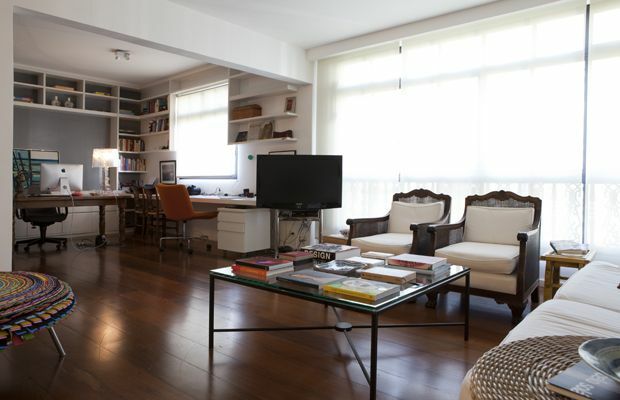 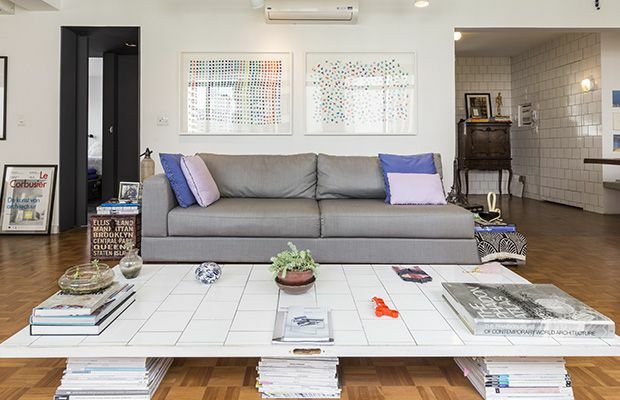 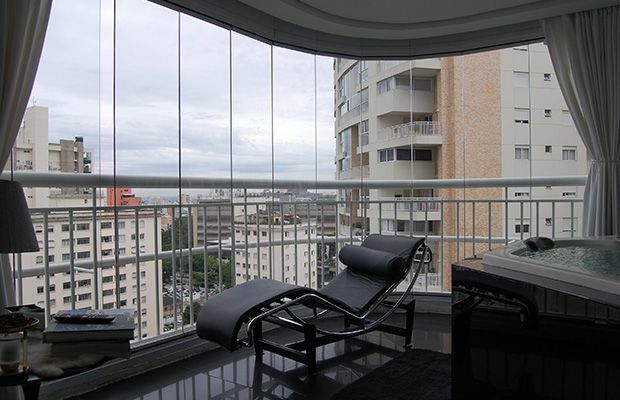 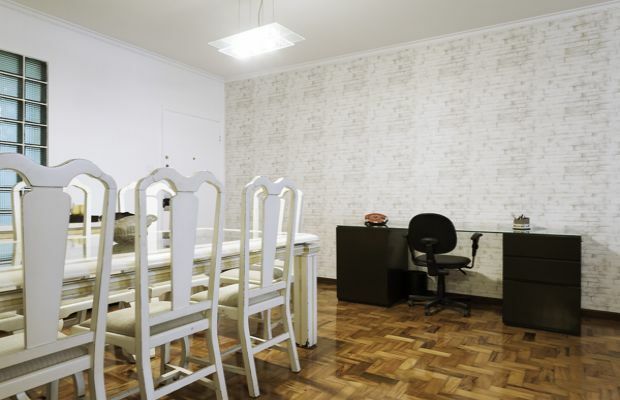 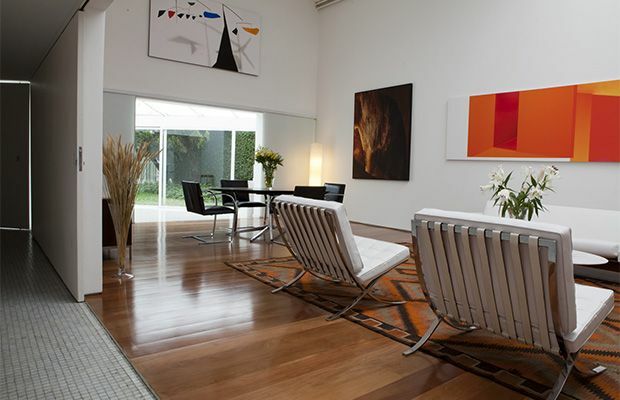 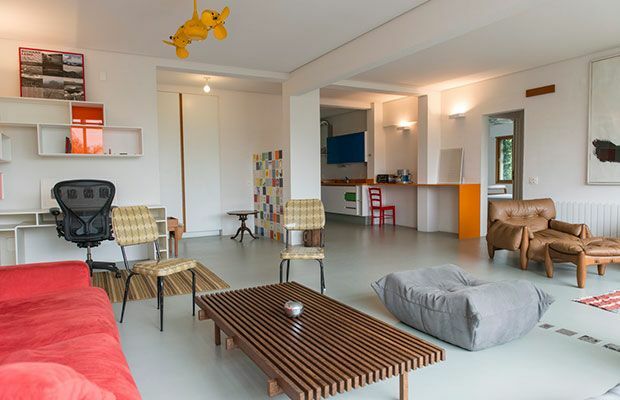 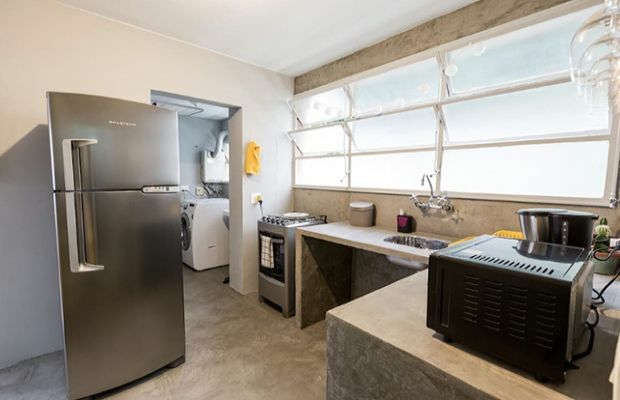 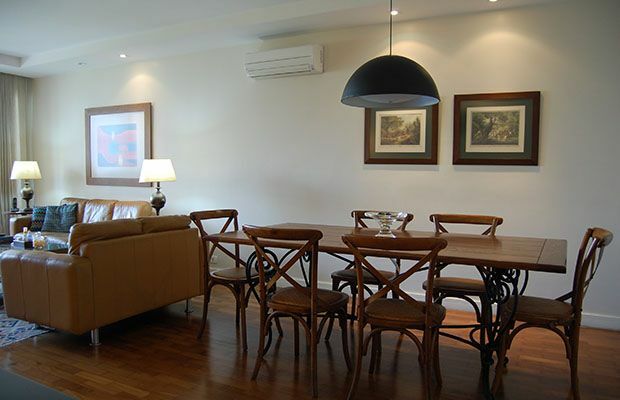 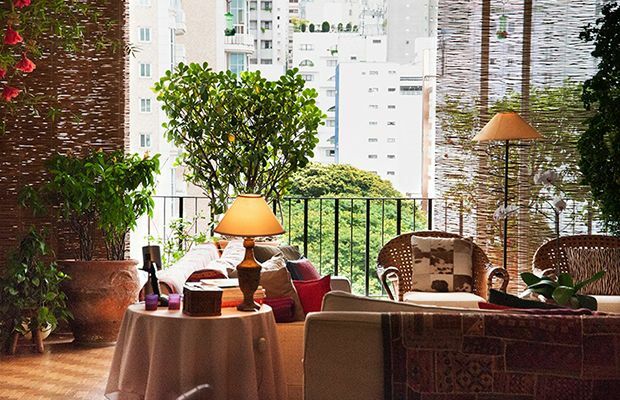 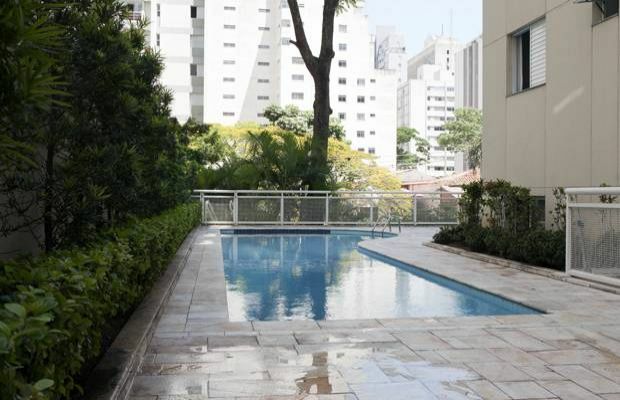 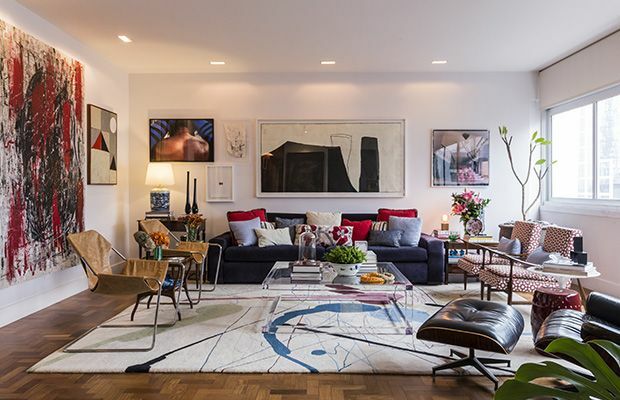 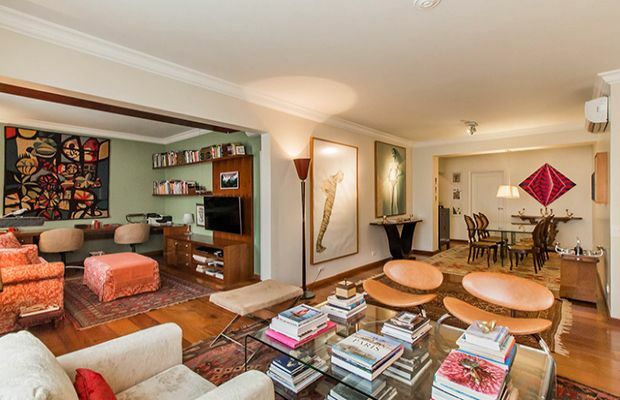 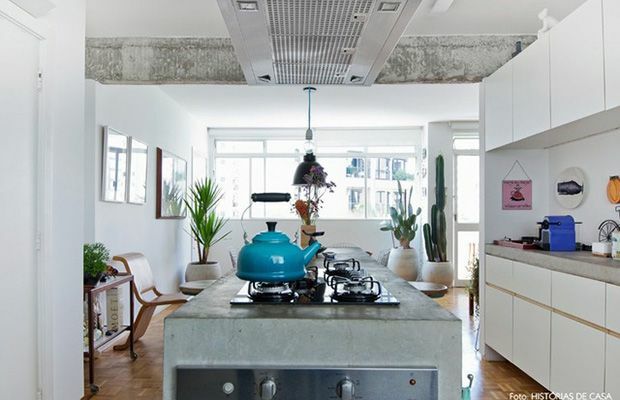 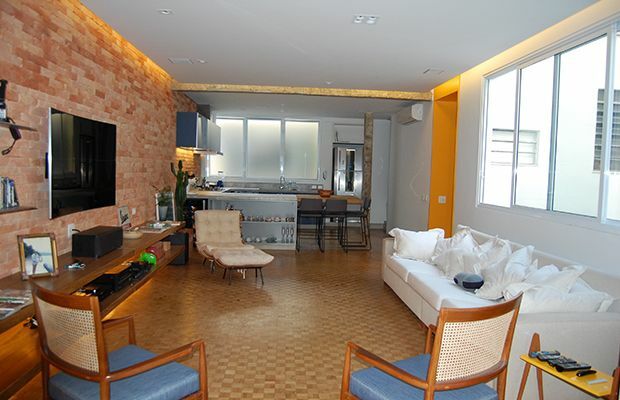 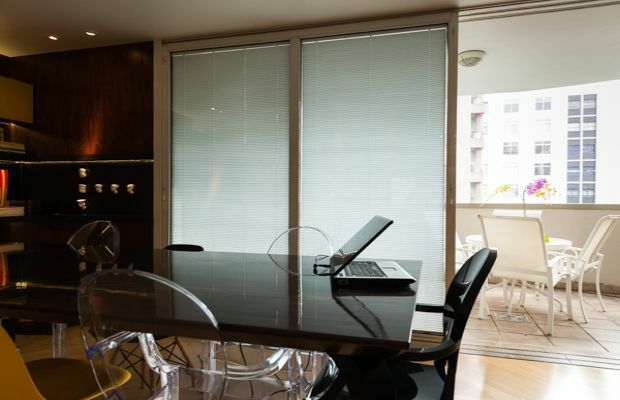 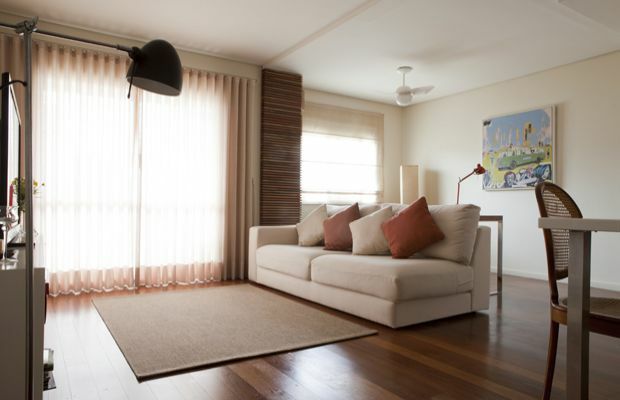 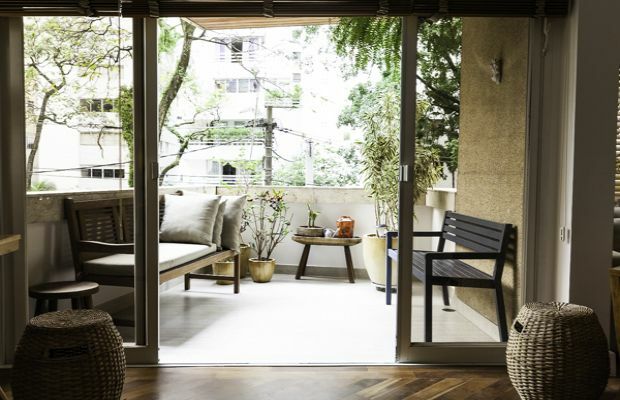 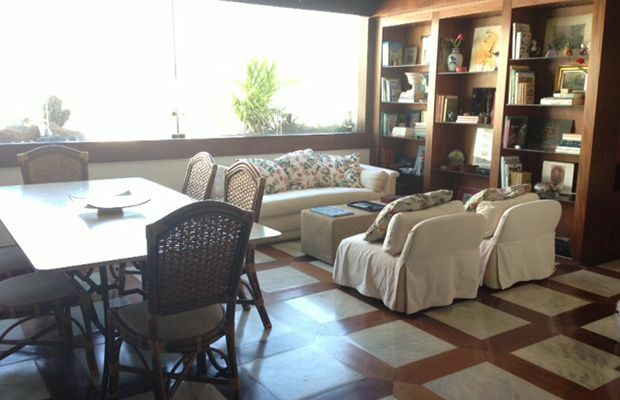 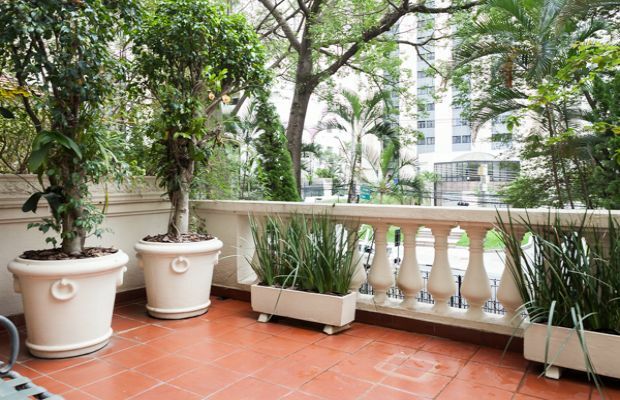 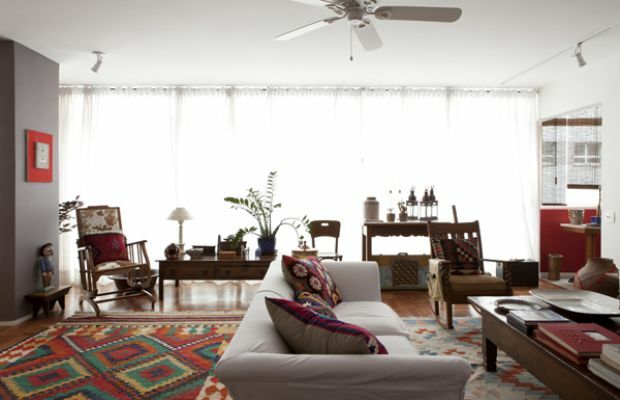 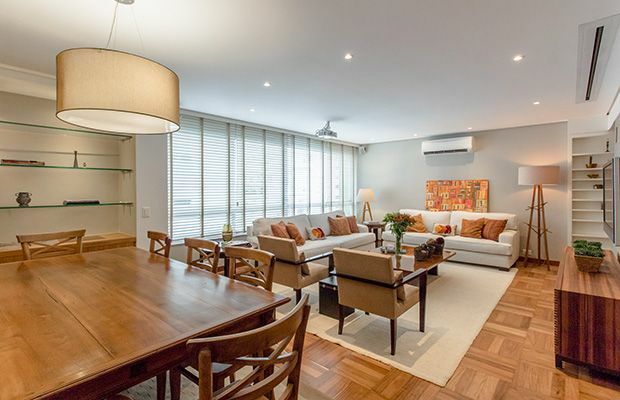 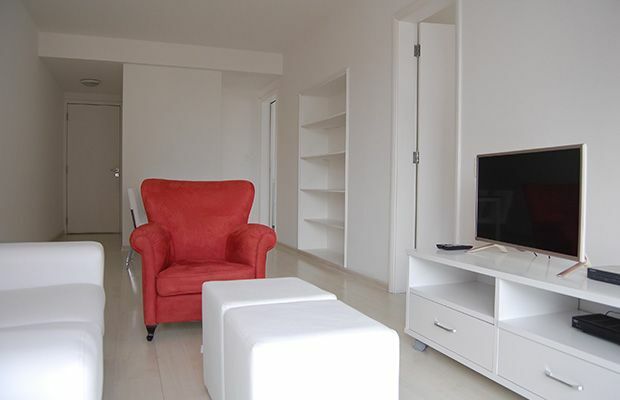 A luxurious two bedroom apartment (one En-suite and a TV room) on one of São Paulo's most sought-after streets! 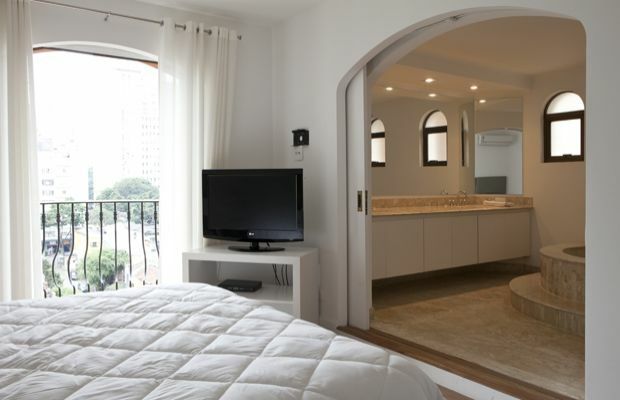 The Master En-Suite has a walk-in-closet and a bath tub and the TV room features double desks and leads off the main bedroom. 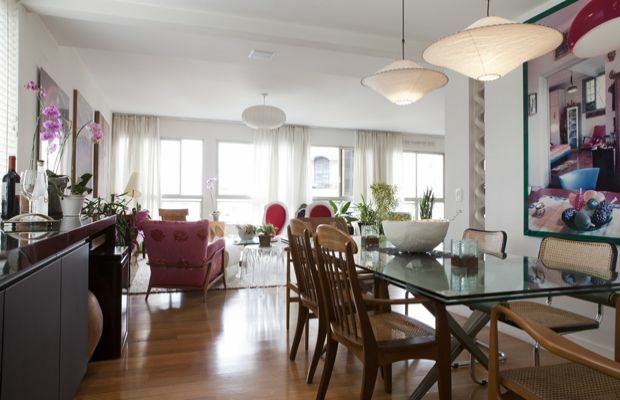 The spacious dining area has a dining table for 6 and the living area has been smartly decorated with comfortable design furniture. 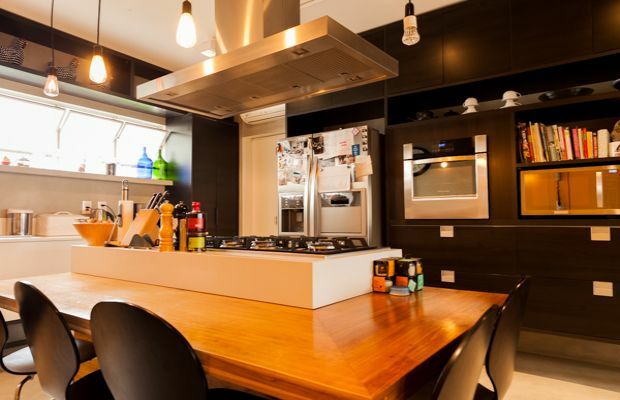 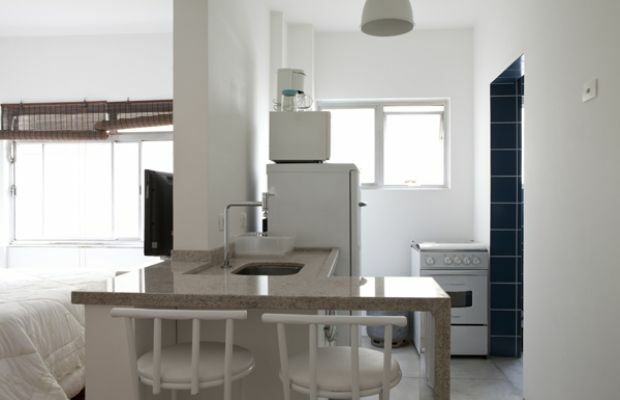 The apartment also features a complete contemporary kitchen. 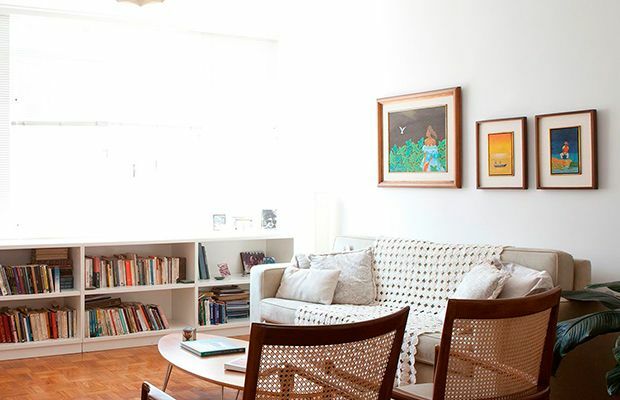 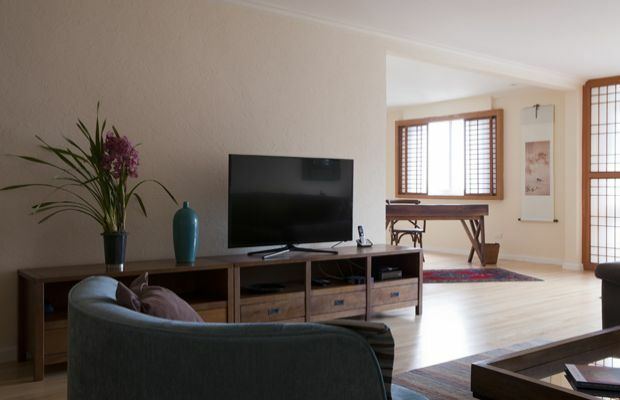 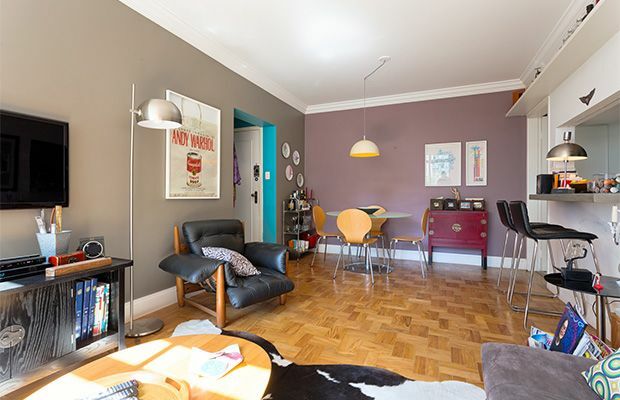 Wood floors and plenty of natural light make this apartment a complete delight!